Personal Training – One on one personal training and health coaching for employees. Employees work with a personal trainer who provides individual or group guidance and assists employees with improving their health and fitness. Program includes exercise and nutrition guidance, lifestyle education as well as ongoing health coaching. On Site Health & Fitness Classes — Stretching & flexibility, low back strengthening, Pilates mat classes and group exercise including boot camps and circuit training classes. We come to you providing a variety of lunchtime and after work classes for better employee health & fitness. Employee Health Risk & Injury Assessment Comprehensive Employee Injury Risk Assessments – Evaluation of posture, muscle weakness, flexibility, muscle imbalance problems and balance issues and corrective guidance. Prevent problems before they happen. Help employees correct potential areas of injury before a problem occurs. Employee Health Risk Assessments (HRA) – Comprehensive Health Risk Assessment for employees. Assessment of major health risk areas, detailed personalized report and individual recommendations for health improvement. 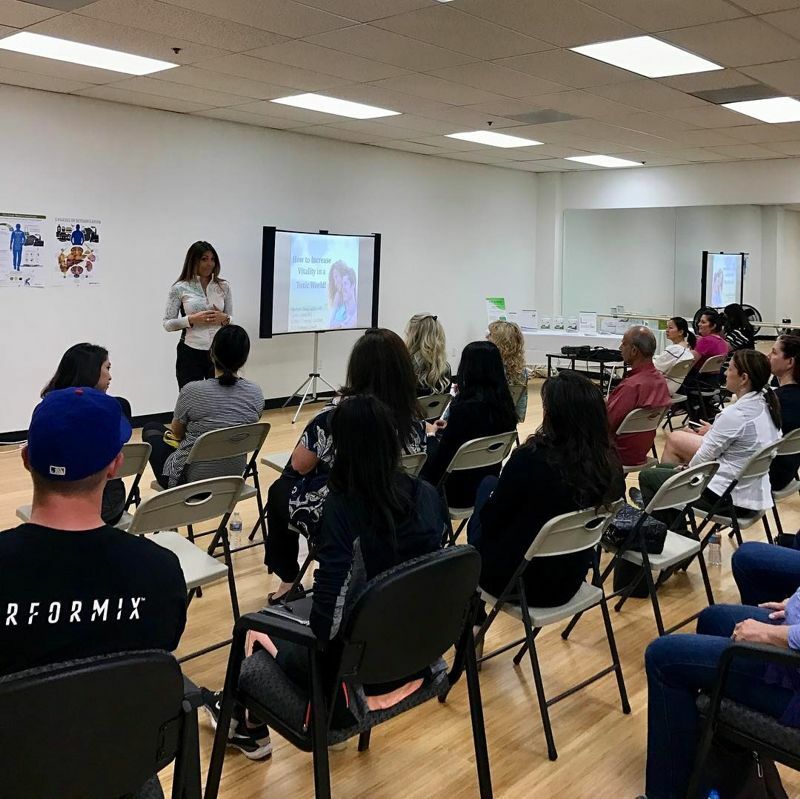 Seminars and Webinars – Available on wide variety of topics ranging from fitness, weight loss, nutrition, healthy lifestyles, stress management, injury prevention and more. 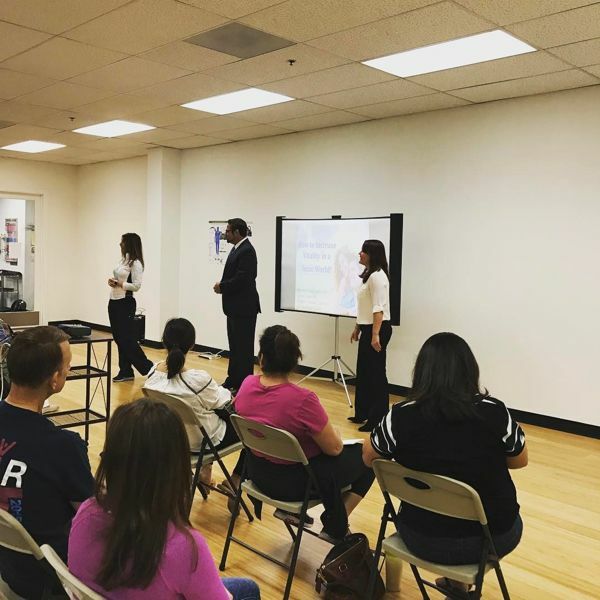 Our informative and captivating speakers and experts provide employees with the education and tools necessary to implement changes for lasting health improvement. Full Service Wellness Programs – Providing health coaching, employee education, employee health risk assessments, biometrics testing, aggregate data reporting, fitness instruction and classes as well as fitness center set up and facility management.